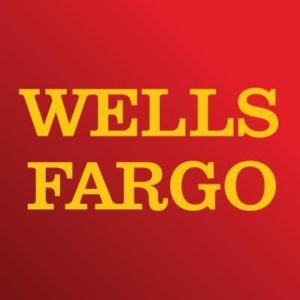 Wells Fargo has found itself embroiled in yet another corporate scandal. This one looks more serious than previous episodes and has already seriously impacted stakeholders of the bank, including investors. This article, written by members of MI and the Human Governance research team at OMS LLP considers why business risk must now incorporate the use of Human Governance expertise in order to help predict the likelihood of such occurrences within the corporate world.